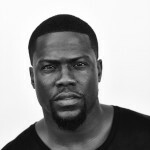 37 INK to Publish Book by Actor, Comedian, Writer, Kevin Hart | News and Corporate Information about Simon & Schuster, Inc.
NEW YORK, March 23, 2016—37 INK, an imprint of the Atria Publishing Group, will publish an anecdote-filled, inspirational memoir from actor, comedian and writer Kevin Hart, it was announced today by Dawn Davis, Vice President and Publisher. Scheduled for a Father’s Day 2017 publication, From the Hart will look at how Hart has used the pitfalls and setbacks he’s experienced in his life, which range from growing up with an addicted father to failing miserably at his first gigs, to fuel his drive to succeed. “My kids know I’m a big deal. They’re very aware. I let them know every day, I say, ‘Look, daddy’s a big deal.’ Now I’ll have a book out to prove it,” says Hart. Davis acquired World rights (excluding UK) from Marc Gerald of UTA on behalf of Dave Becky at 3 Arts. 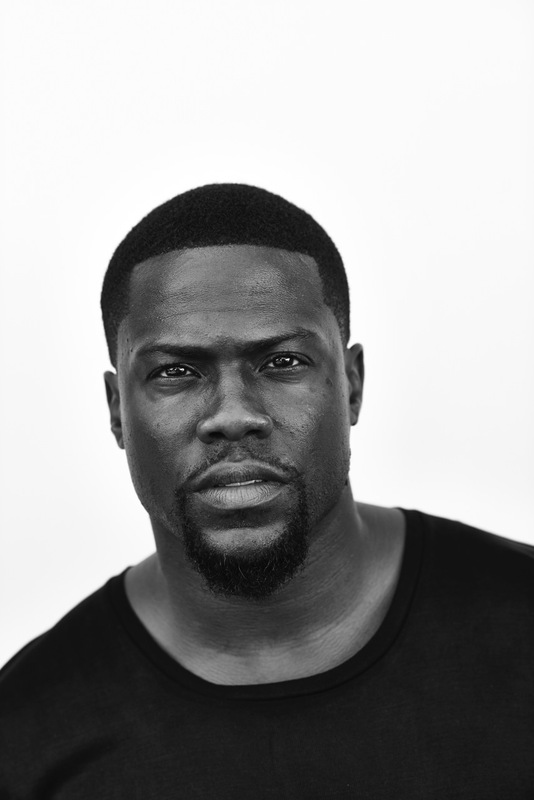 Kevin Hart’s recent movie projects include Universal’s Ride Along 2, which grossed over $100 million worldwide, Screen Gems’ The Wedding Ringer, opposite Josh Gad and Warner Brothers’ Get Hard, opposite Will Ferrell. The consummate worker, Hart is also a force in television, executive producing the show, Real Husbands of Hollywood which premiered its third season last September. In addition, Hart embarked on the multi-city domestic and international WHAT NOW comedy tour. Domestically, he sold out 8 tristate area arenas, including Madison Square Garden, Barclays, Prudential Center and Jones Beach, selling over 100,000 tickets in the NY market. He was also the first comedian to sell out an NFL stadium, selling over 50,000 tickets in one show. Internationally, he sold out over a dozen arenas in the European market, selling over 150,000 tickets, and sold out arenas across Australia, selling 100,000 tickets. Hart’s hit comedy tour grossed over $100 million worldwide. This year, Hart will also appear in the highly anticipated action comedy Central Intelligence (New Line Cinema and Universal Pictures) out on June 17, opposite Dwayne Johnson, as well as the animated film The Secret Life of Pets (Illumination Entertainment). Rounding out the year, Universal Pictures will release the feature version of his comedy tour What Now. 37 INK is an imprint of the Atria Publishing Group and Simon & Schuster, Inc., a part of CBS Corporation. Simon & Schuster is a global leader in the field of general interest publishing, dedicated to providing the best in fiction and nonfiction for consumers of all ages, across all printed, electronic, and audio formats. Its divisions include Simon & Schuster Adult Publishing, Simon & Schuster Children’s Publishing, Simon & Schuster Audio, Simon & Schuster Digital, and international companies in Australia, Canada, India, and the United Kingdom. For more information about Atria, visit our website athttp://imprints.simonandschuster.biz/atria.